Welcome to our Pokemon Go Electric Type Tier List of the Best Electric Pokemon for Defending and Prestiging Gyms. We have the complete list of Electric pokemon, moves, weaknesses and locations they can be commonly found. You sort by Max CP, Attack, Defense, Stamina and view the Best Electric Pokemon. 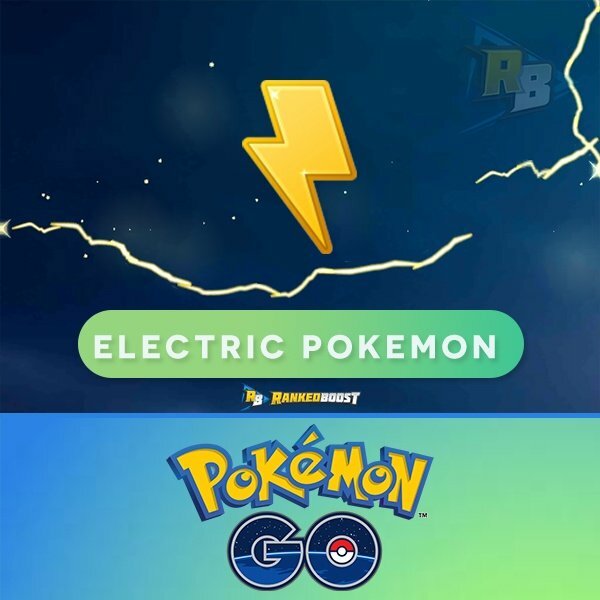 Upcoming Gen 4 Pokemon GO Electric Pokemon List. 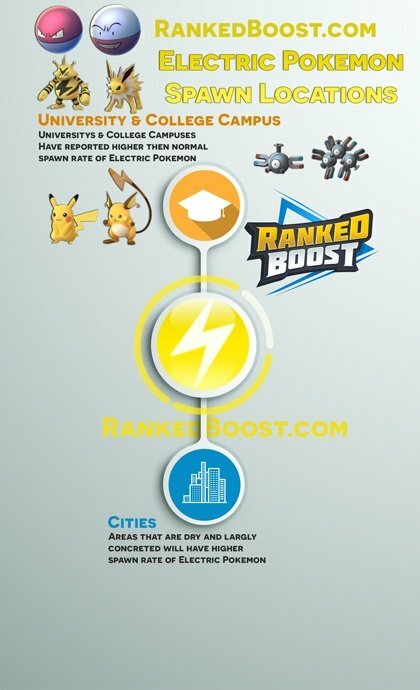 The list of all the Pokemon GO Electric Type Moves, Quick and Charge Moves DPS, Cooldown (CD), EPS (Enegery Per Second) and other useful stats. As Gym Defenders this type is one of only two types to have only one weakness, the other being the Normal type. 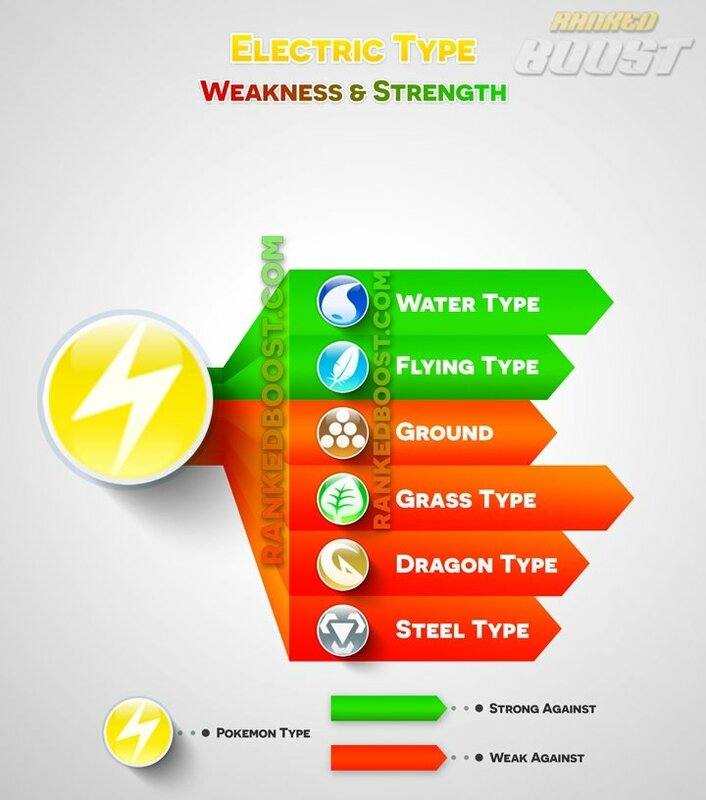 Electric types have a key resistance to the quite common Flying type, which is used mainly as an offensive type. The downside to this is that Ground Pokemon are very common in Pokemon GO. Being a single type allows for fewer weaknesses and an overall better gym defender. Two type pairs are where this type shines in gym battling. Not as high Max CP then the previous Pokemon, however, they more than make up for it with the type pair.